Back on the Market. Ready to Move In condition. 16' Wide Redman Manufactured Home adjacent to The City of Bushnell. 3 Bedrooms, 2 baths, split bedroom count. Great location close to Schools, Banks, Pharmacy, Restaurant, Convenience Stores. Standard appliances included. 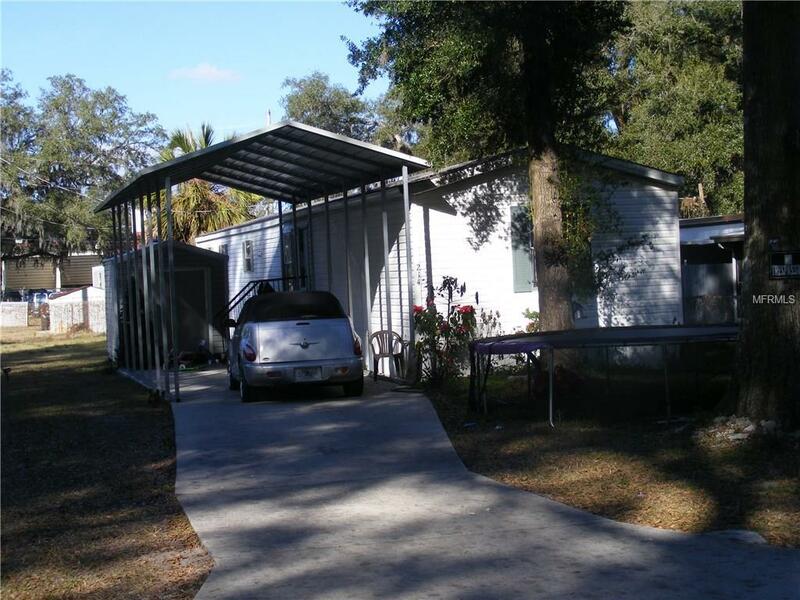 Paved concrete driveway and newer aluminum carport. New interior paint and floor covering. On private water well and septic tank. Listing provided courtesy of Lowery Real Estate, Llc.